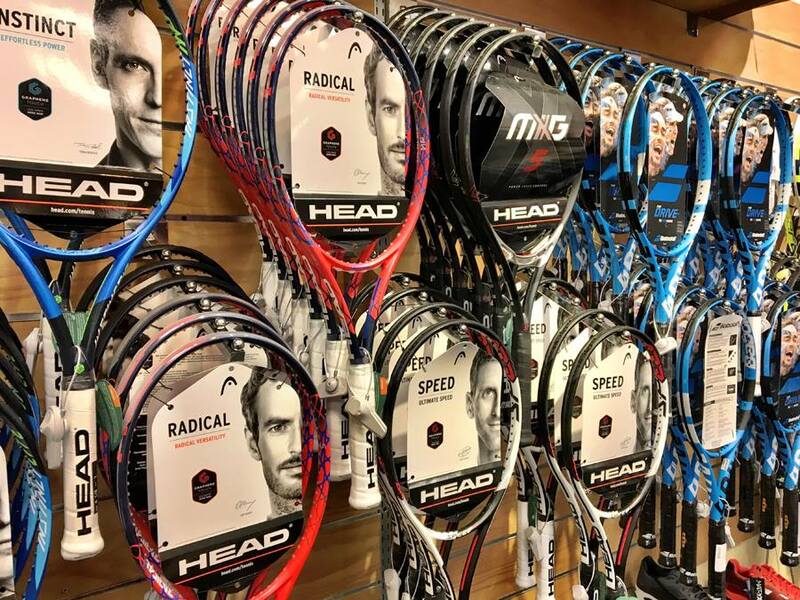 Here at Ski & Tennis, we handle everything from helping you find a brand new racket to re-stringing and performing maintenance on your used racket. We also have an assortment of tennis shoes to maximize your tennis game. Come by and let our experts help you find a perfect fit for you.